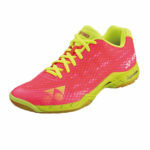 Babolat Jet Team Clay Ladies Tennis Shoes. 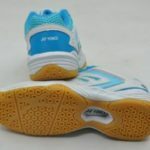 This shoe is designed to be used on a clay court surface. 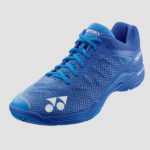 The Jet Team offers a MatryxSL version of the woven upper made with polyamide fibers and Kevlar inserts, making it lightweight, supportive and breathable. 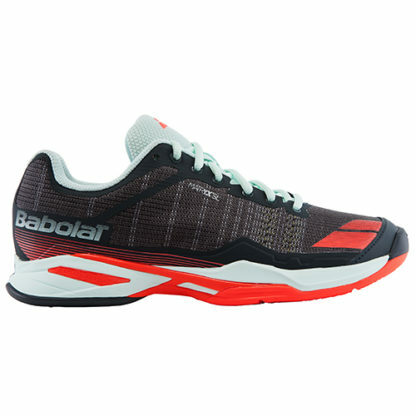 Excellent shock absorption with the Ortholite memory insole and Kompressor system. 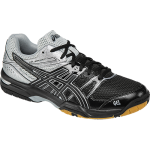 The Active Flexion and Michelin outsole (traction and durability) provide rebound. 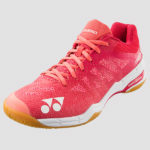 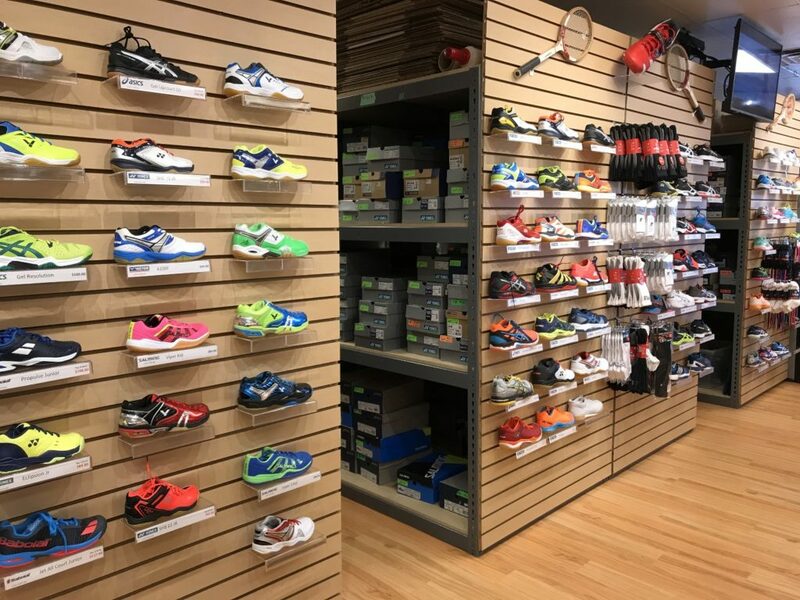 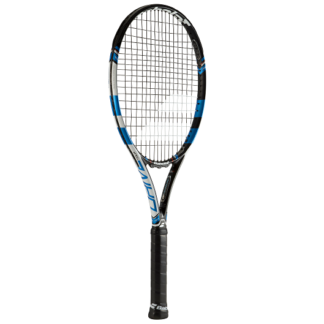 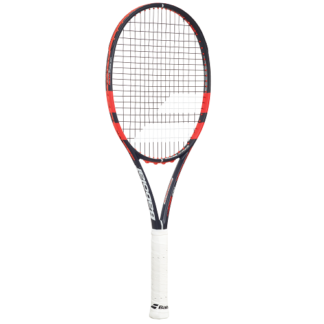 Its innovative design makes it the ideal shoe for all young competitive players.